Ladny kolorystycznie kij. Przede wszystkim lekki. Umozliwia uzyskanie duzych odleglosci. Polecam kobietom. 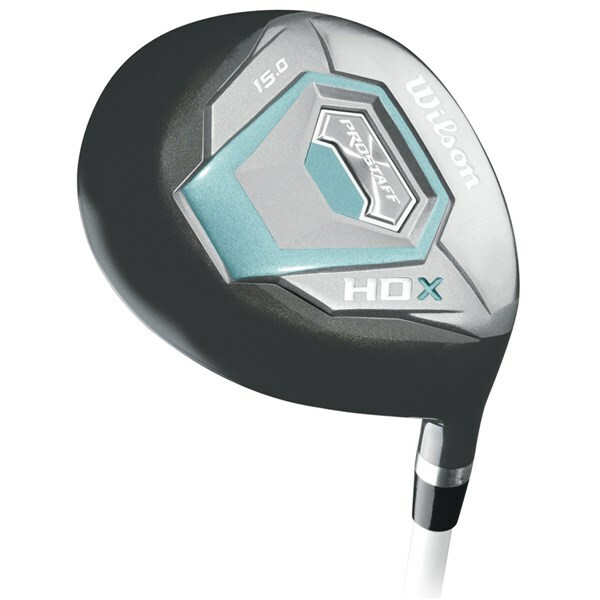 The Wilson Ladies Prostaff HDX fairway wood has been designed to be extremely easy and versatile to hit from the tee, fairway and rough. It will add more consistency to your long game as Wilson have used a head design that features a low centre of gravity to help get the ball in the air as well as stabilise the head on off centre shots so that your bad shots end up straighter and nearer the intended target. 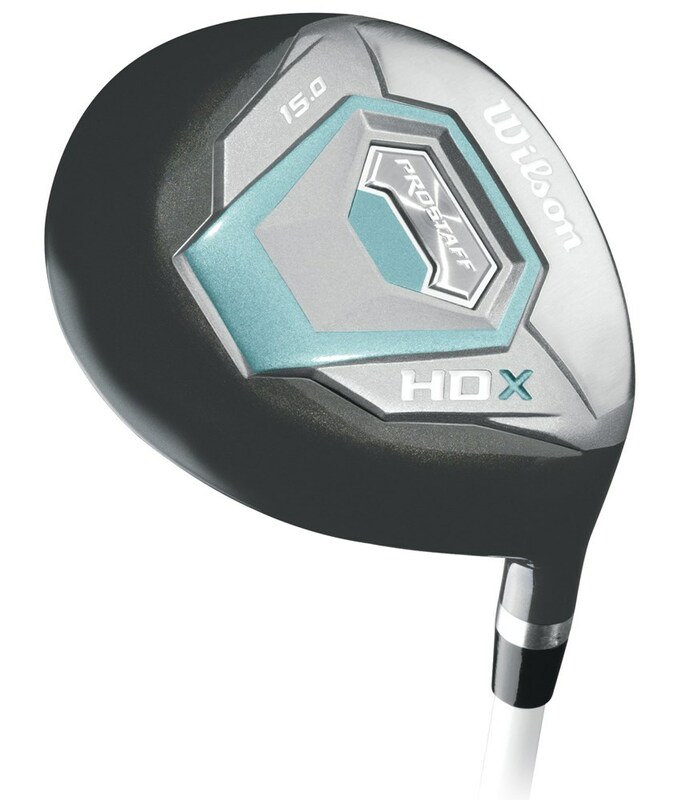 A lightweight graphite shaft has been used in the Wilson Ladies Prostaff HDX fairway wood to help produce a naturally higher swing speed without sacrificing accuracy.